Sold the gold teeth from earlier today and bought a bag of miniature horses. In this photo I am posing with one of the tiny horses sometime later this year. Sold the gold teeth from earlier today and bought a bag of miniature horses. 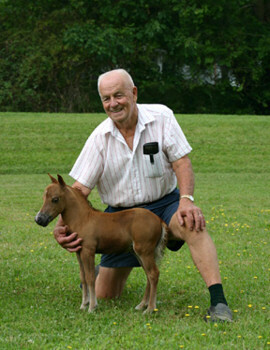 In this photo I am posing with one of the tiny horses sometime later this year.